Coexisting With Nonhuman Animals: MJcast, our new Michael Jackson show! 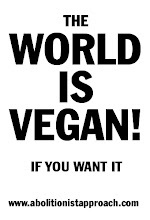 From listening to Coexisting With Nonhuman Animals, you may be aware I like Michael Jackson. I was a fan *before* he were dead, seriously, where were all these "fans" during the allegations, the trials? 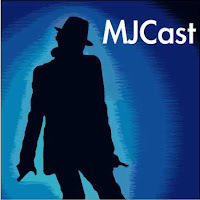 My very good friend Andrew Blyth, of the Patriotcast, among his many other shows, decided to do a Michael Jackson show, for all the fans, to let us all know whats happening with new releases, as well as provide background on Classic Moments. I'm glad Andrew has given me a vehicle to bash Joe, "its on Blu Raaaaaaaaaay! ", Jackson, its great having other friends with *great* taste in music, especially when their taste in movies is lacking.